 Stock# J0333A USED 2018 Ford F-150 | Aberdeen, South Dakota 57401 | Pierson Ford-Lincoln, Inc.
HERE`S AN OPPORTUNITY TO SAVE THOUSANDS ON A 2018 RAPTOR! LOADED! ONLY 7,000 MILES, CUSTOM BUMPERS & POWER BOARDS! 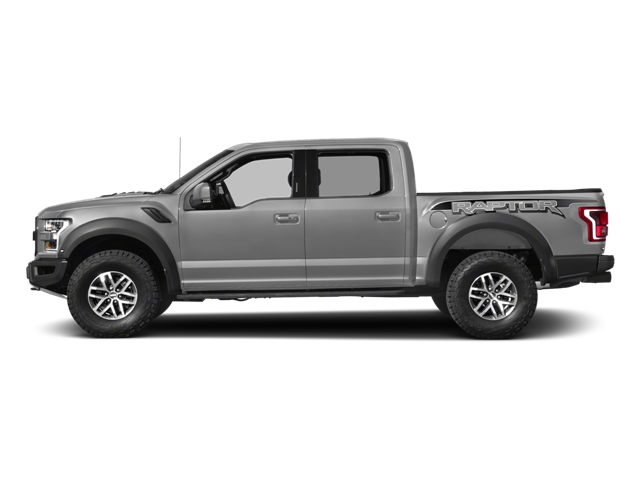 Hello, I would like more information about the 2018 Ford F-150, stock# J0333A. Hello, I would like to see more pictures of the 2018 Ford F-150, stock# J0333A.